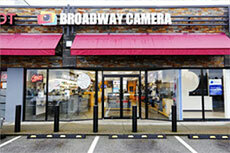 What began as a single store in the heart of Vancouver, Broadway Camera has now expanded to three more locations across BC's lower mainland, including the only retail store in Canada to feature an official Leica Boutique. 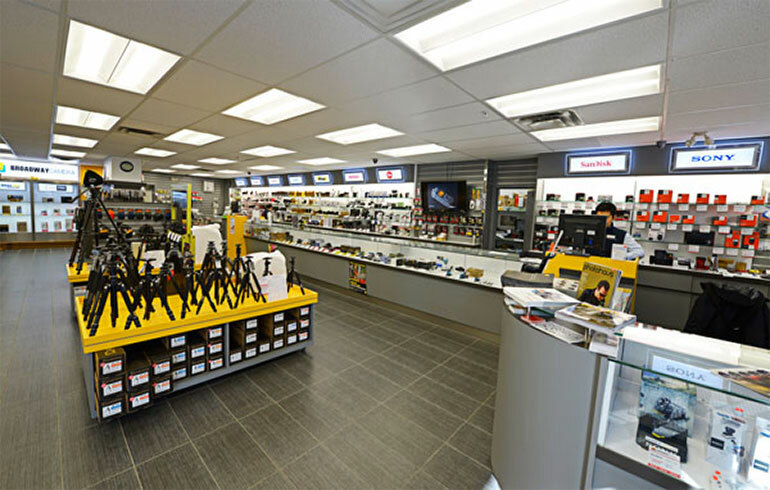 For over 30 years we have satisfied customers with our expert staff, unbeatable prices and extensive collection of the industry's top brands. 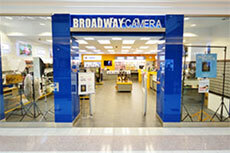 But we know photography goes beyond the gear, whether you have a question about how your camera works or need help figuring out what you need for your next project; our knowledgeable staff is there to help. 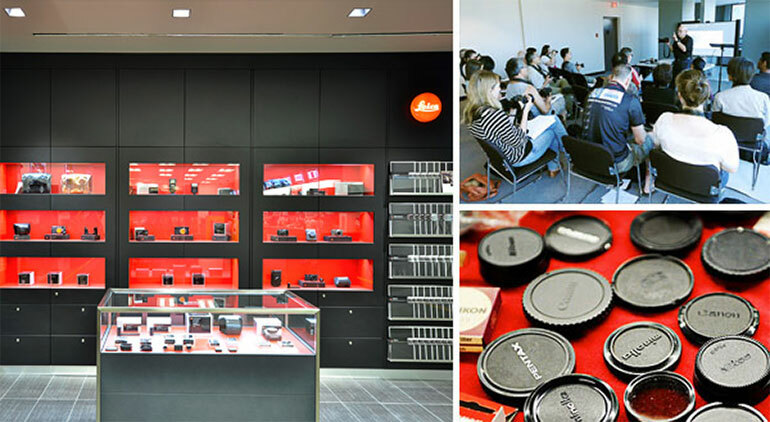 We offer exciting DSLR Photography classes for beginners or those wanting to learn a few more tips and tricks for photo taking; and we continue to participate in community events to show our support to our photographic community. On top of everything we just love talking photography. 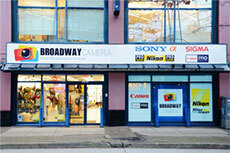 So stop by, get to know us and share your passion for photography. 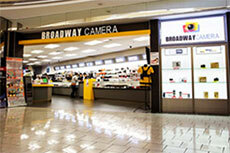 Whether you're a student, professional or photo enthusiast, Broadway Camera will have something right for you!